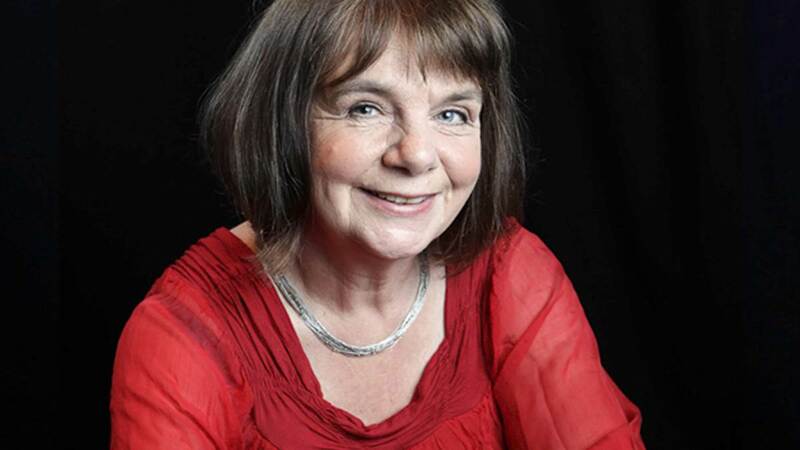 AS always Julia Donaldson is fantastic and I love this book in the larger size to read to young students. They love the characters and the rhyming rhythmic language used. A beautiful story.